You are invited to attend an event with the Rev. 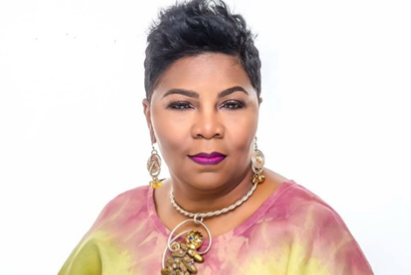 Traci Blackmon, the Associate General Minister of Justice & Local Church Ministries for The United Church of Christ and Senior Pastor of Christ the King United Church of Christ in Florissant, MO. Rev. Blackmon is one of the most inspiring speakers in the UCC. She is joining the First Church in Wenham on March 24, 2019 to celebrate their 375th Anniversary. She will be preaching at the 10:00 am worship service and leading a special program at 1:30 pm. The afternoon will include a Question & Answer Session.